The Hive connects and brings together the esports universe, boasting a spectacular 7,000 sq ft venue for gaming, meetings, events and entertainment, equipped with a full kitchen and bar serving delicious food and cold drinks. 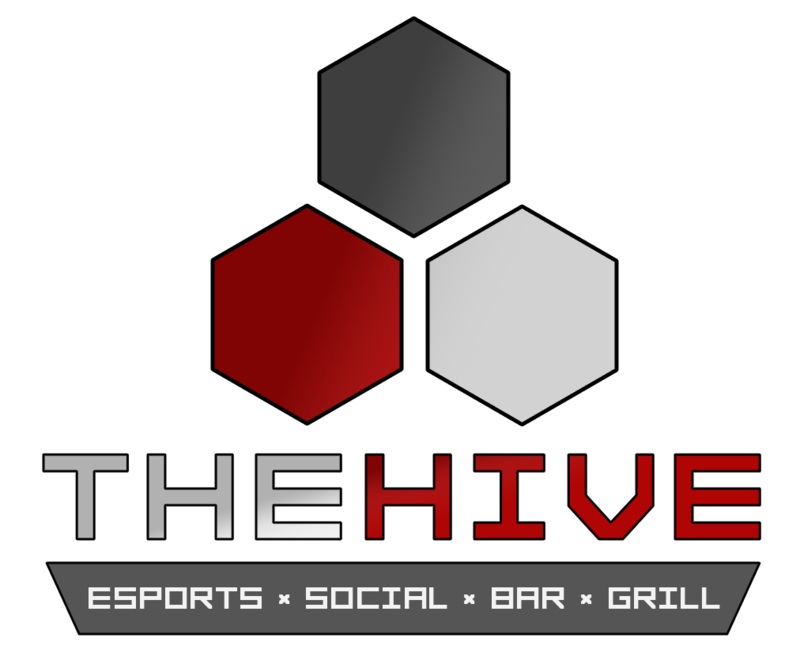 The Hive is the perfect place for your next esports event, casual gaming or even a night on the town. Conveniently located, we’re only a two-minute walk from St.Clair Station. We’ve revolutionized the esports experience, boasting 7,000 square feet with 19 powerful gaming PC’s, 30 tv’s, two HD projectors, arcades, multiple PlayStation 4's, retro consoles and more! Hungry? Part of the ultimate experience at The Hive is perfectly combining dining and gaming with a variety of mouth-watering food, craft beer and delicious cocktails topped with great service! Want to make a reservation for tables or VIP booths? Street parking for $3/hr and free after 9pm.